The Museum Of London Docklands looks in the mirror for its latest examination of East End heritage. 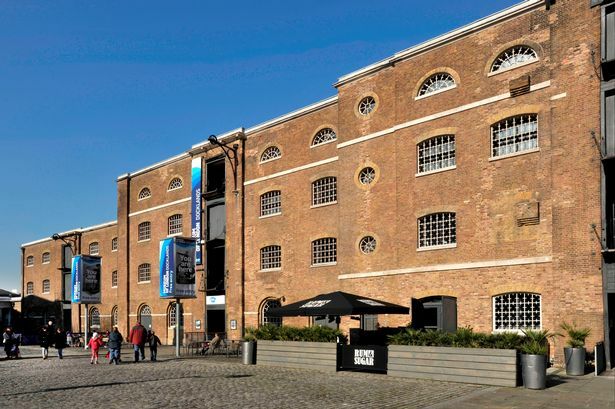 The Grade 1 listed warehouse – home to the museum as well as bars and restaurants on West India Quay – is arguably its greatest historical artefact and a new free permanent gallery explores its significance. 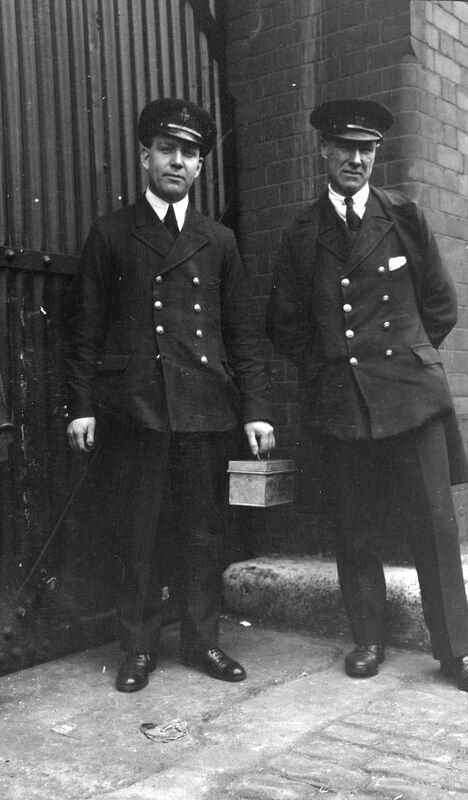 No 1 Warehouse was part of the West India Docks, London’s first enclosed dock system providing a secure environment where cargoes could be loaded, unloaded and stored. Built in 1802 the docks were in the vanguard in the dock building to the east of the capital. The new gallery, which opens on March 25, will display historic equipment and machinery which performed the day-to-day work of the docks including iron beam scales which hung from the ceiling timbers and weighed large items or quantities, large wooden cargo casks, elaborately braided ropework baskets and iron hand winches. 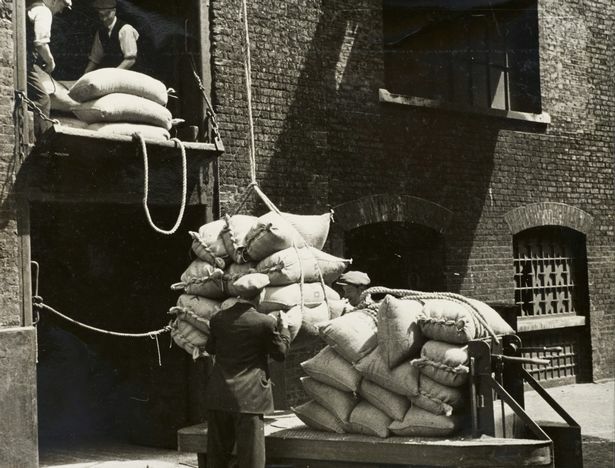 The West India Docks were a hive of activity in which dockers, merchants, clerks, warehousemen and coopers combined to operate the busiest docks in the world, accommodating over 600 vessels and handling sugar, rum, tobacco, spices, coffee, timber and wine. This process went on daily for nearly 200 years, helping to establish London as a major world city, until the advent of shipping containers forced the dock’s closure in 1980. Smaller items include an early 19th century bronze call-on bell, which sounded the dock’s opening and closing times; the trademark of mast maker Bawn & Co; iron ring weights; tobacco trolleys, meat carts, and cut away models of the docks, illustrating the activity taking place on each floor. But the finest exhibit is the building itself, designed by George Gwilt and his son with its loophole doors on each floor, security windows with spiked cast iron frames and timber columns. Visitors will for the first time be able to look out on to the quay through the historic loophole windows.